A - B - Seymour: Flat Stanley Unit and My Blog has been NOMINATED!! 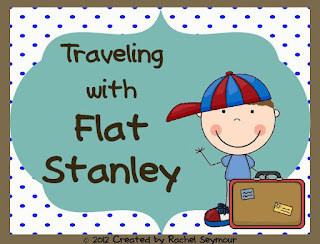 Flat Stanley Unit and My Blog has been NOMINATED!! First of all, THANK YOU so much to those of you who visited my blog yesterday during our Teacher Appreciation Jackpot! I gained quite a few followers and had thousands of my May Activity Pack downloaded! That is so exciting! 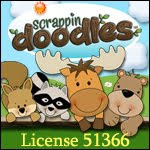 My May Activity Pack is marked down from $4.00 to $3.00 if you missed out and would like to purchase it! You can also get 28% off with the code TAD12 until Tuesday, May 8. I want to share my new Flat Stanley unit! I did 2 different Flat Stanley projects this year with my first graders and they LOVED it! There are so many different things you can do, but I chose these 2 activities because I thought my kiddos would really enjoy them...and they did! We read the first Flat Stanley book back in September. After we read it, we decided to create 'Flat First Graders' and mail them to friends and family around the country. I sent home a letter to my parents explaining what we were going to do. Then, my kiddos colored and cut out a flat version of themselves. We wrote "Flat ______" on the back of each one. We mailed them out and it only took a couple of weeks before they started coming back. My kiddos would ask every day if we had another flat friend come back home yet. We would read about their adventure, where they went, and what they did. It was great! Some of them brought back some REALLY cool souvenirs! Then, after we got our Flat Friends all sent out on an adventure, I created a Flat Stanley and the kiddos took turns taking him home over a weekend. They would have their own adventure with Stanley and write on a journal page and then share it with us when he came back. Stanley was like our classroom pet! He hung out with us during the week and then went home with a first grader on the weekends. 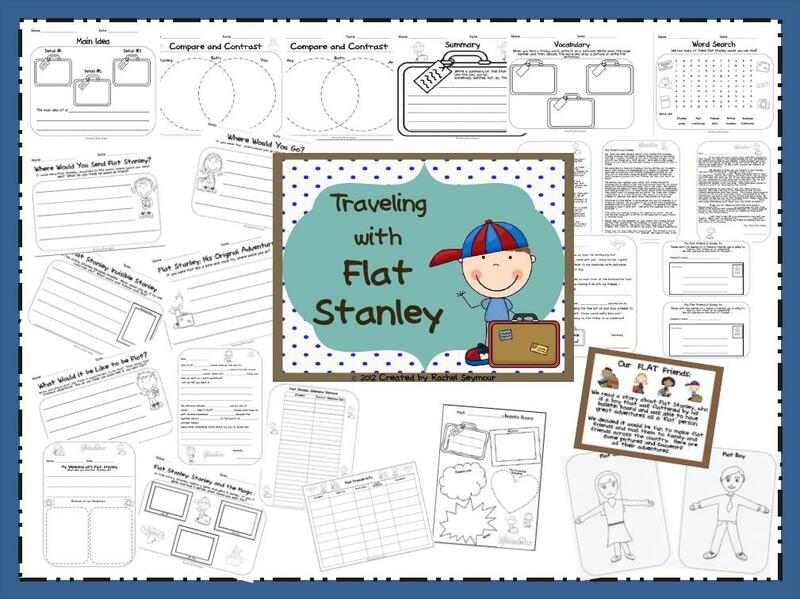 EVERYTHING you need to do these activities with is included in my Flat Stanley Unit! 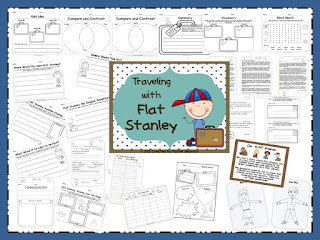 I have several parent letters, thank you letters, explanation pages, 2 charts to help you stay organized, journal pages, a flat boy, girl, and Stanley template, poster for hallway, bulletin board paper for your kiddos to fill out and hang up, reading organizers, several writing prompts with a couple of activities, and a word search! My kiddos LOVE word searches so I always have to include one! All you need are the stamps and envelopes. I mailed everything from school. To me, that was easier. I sent all the flat friends out in 1 big envelope addressed to their friend with a slightly smaller one inside addressed back to the school. Make sure you put an entire package together and have it weighed at the Post Office before asking for stamps. I totally forgot to do that sorta didn't do that and then had to purchase quite a few extra stamps myself. All in all it was a big success! It was a lot of work this year, but now that I've created this unit I will be ready to go in September! Congratulations! That is so exciting! I got your May Activity Pack and I love it! Thanks so much! Congrats on your nomination! We were nominated, too...do you have any idea how people actually vote? Congrats on your nomination! I noticed you joined my blog and I hopped over here to check yours out. I just LOVE your owl blog design and Your Flat Stanley Unit is also adorable! I am now following you. Congrats on your nomination! That's wonderful! !